Fall in love with romantic Rose Collection in the colors of your choosing! 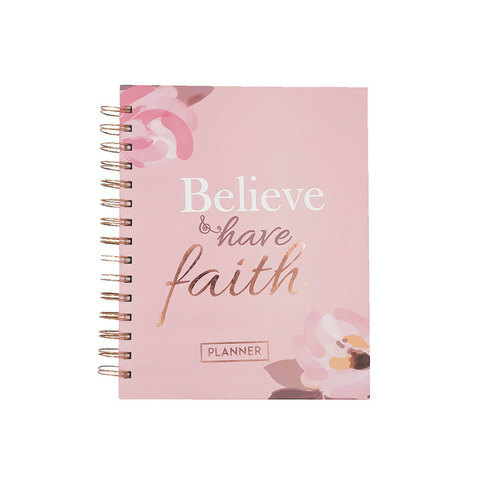 A mixture of floral varietals and blooms blossom from this sweet planner design. 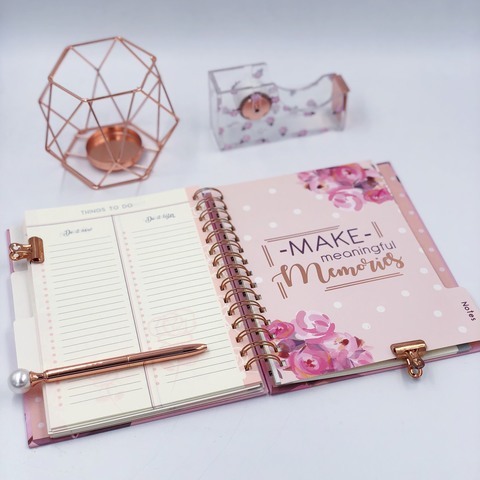 Achieve goals, get organized & preserve memories in one stylish and planned well! 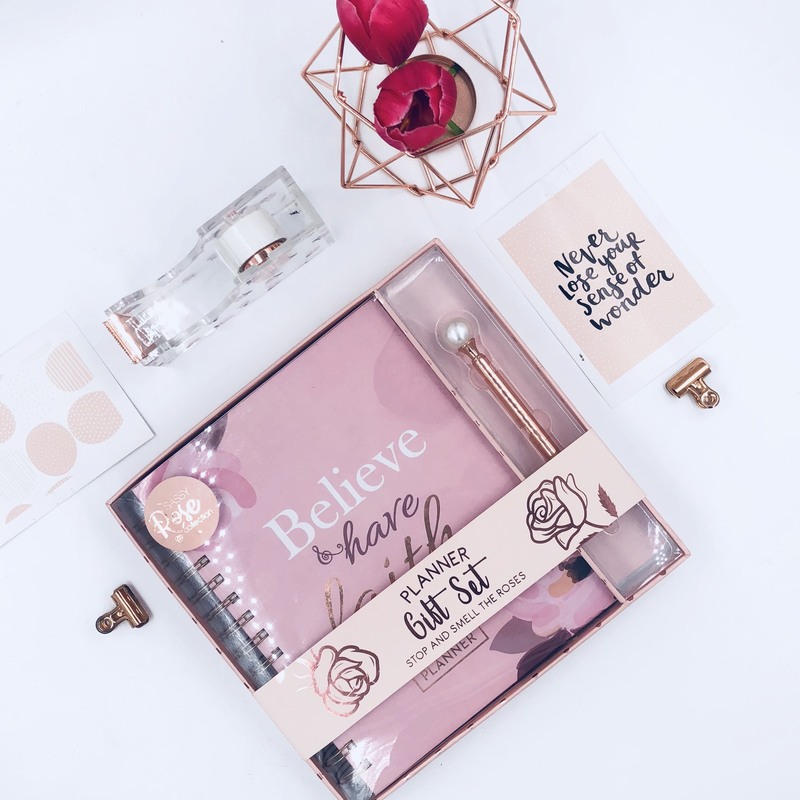 Come together with every millennial's dream: a rose gold pen. 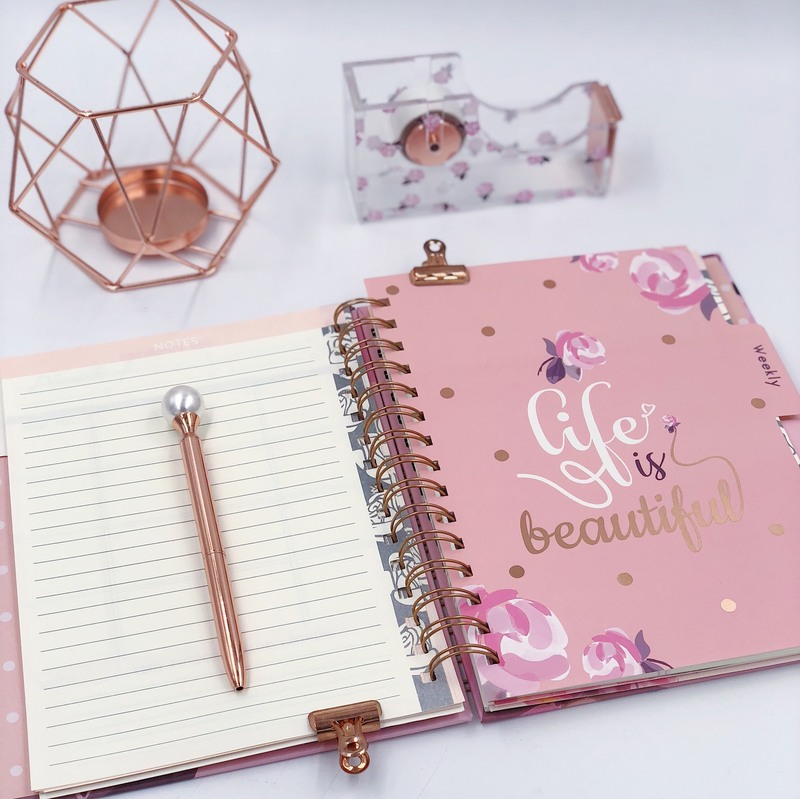 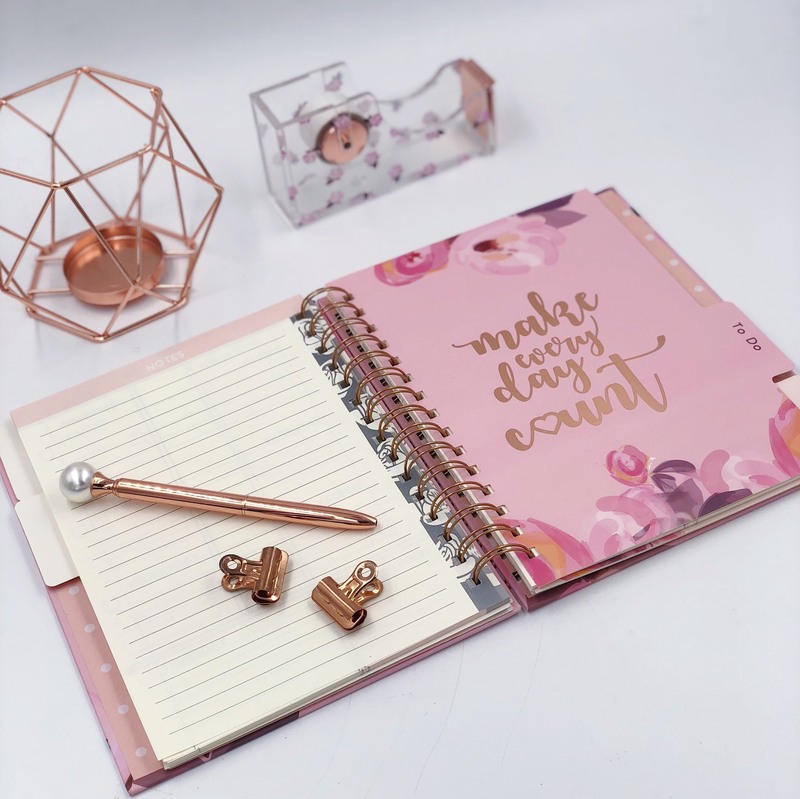 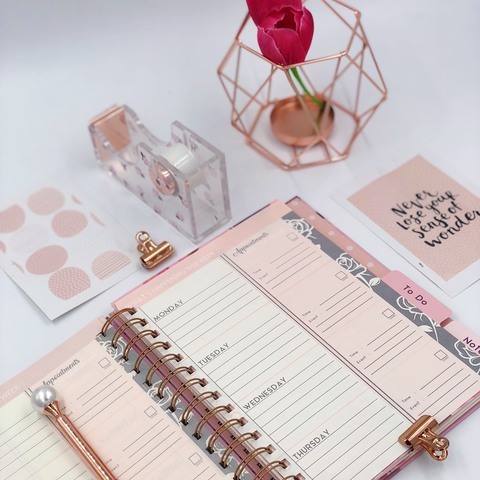 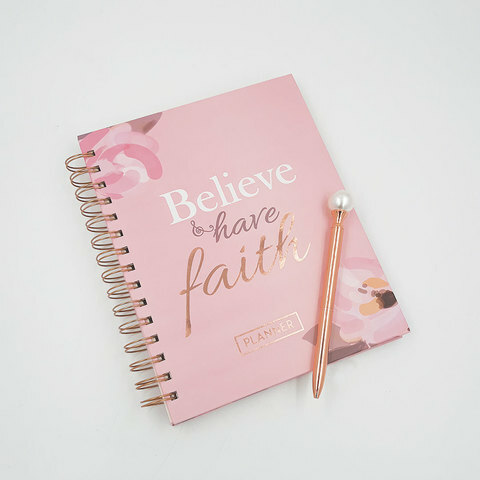 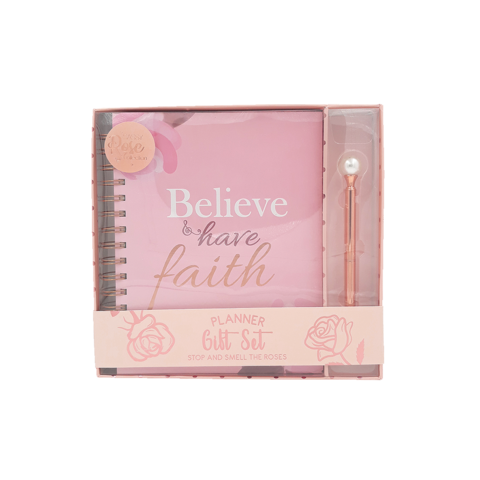 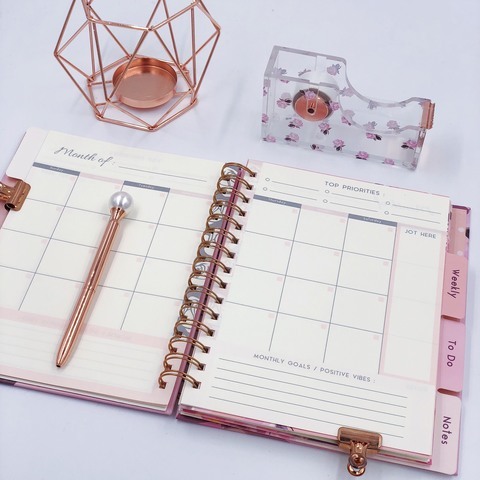 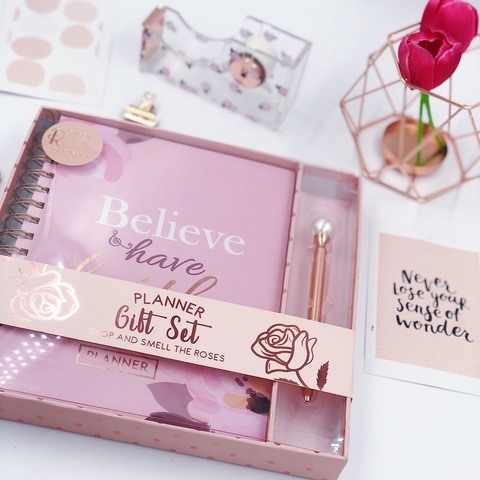 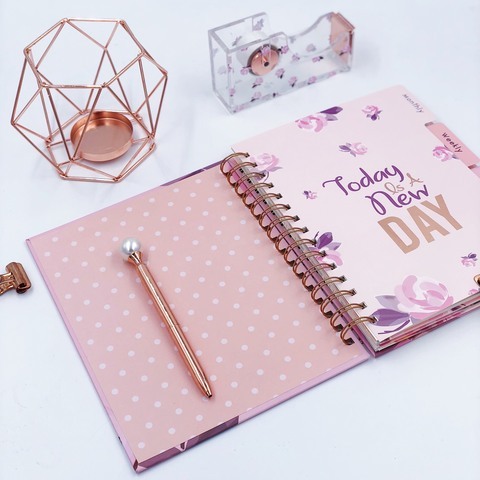 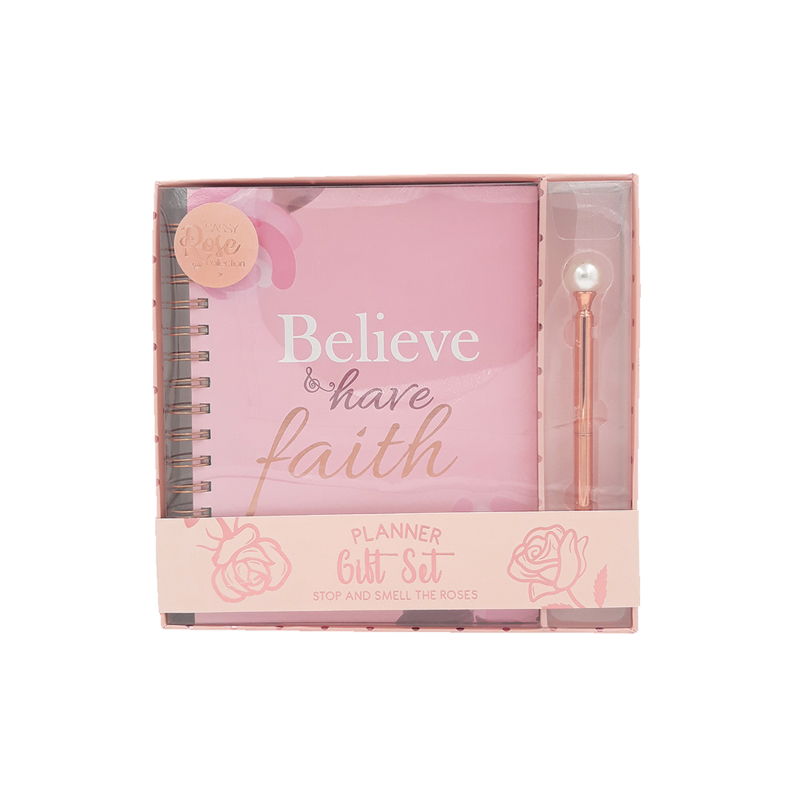 Write your notes in style with this floral and rose gold pen set.